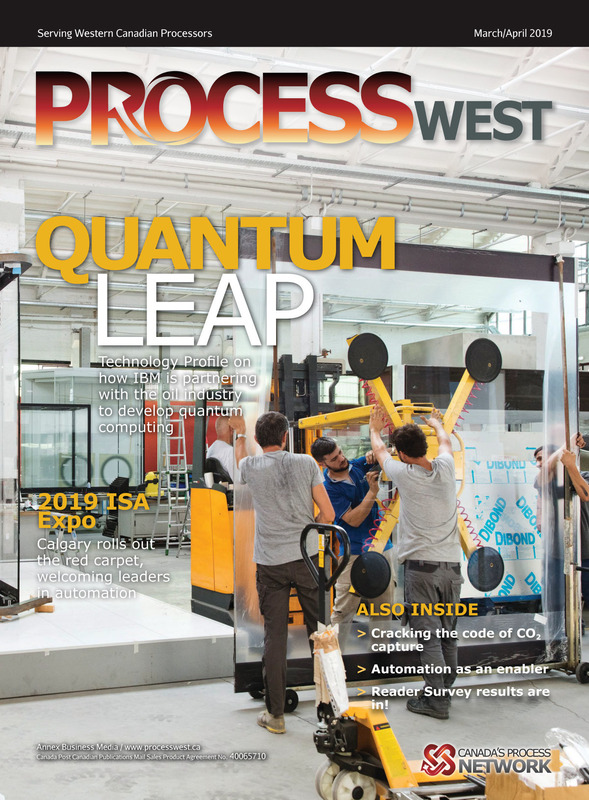 Each issue of the Process West digital edition appears in a rich media format with a best-in-class viewer that is easy to read and navigate. All editorial items and advertisements are hyperlinked to instantly connect you to additional sources of information. The digital edition does not replace your printed copy, but provides you the ability to view additional content related to articles and advertisements in the publication.